​Traditional 18-hole course in a parkland setting. 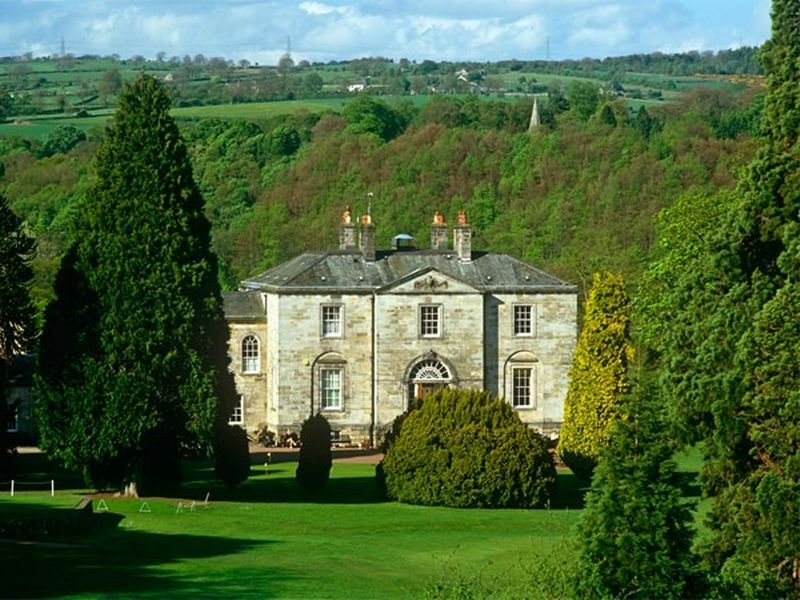 This traditional course is set in 70 acres of beautiful parkland above Hexham. Featuring stunning views and with its Grade 1 listed clubhouse, this course really is up there with some of the most picturesque in the country. Visitors are welcome and tee times can be booked via the website.